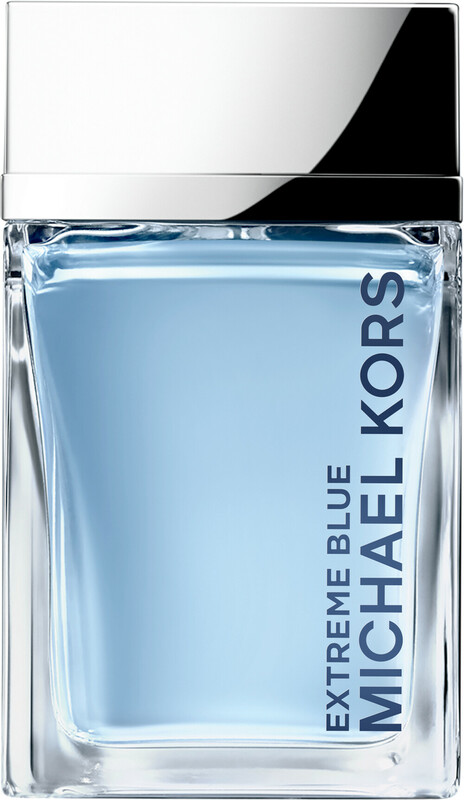 Relaxed but powerful, the Michael Kors Extreme Blue Eau de Toilette is created for urban men who know no limits or boundaries. This modern and dynamic blend is inspired by those who know what they want and how to get it. 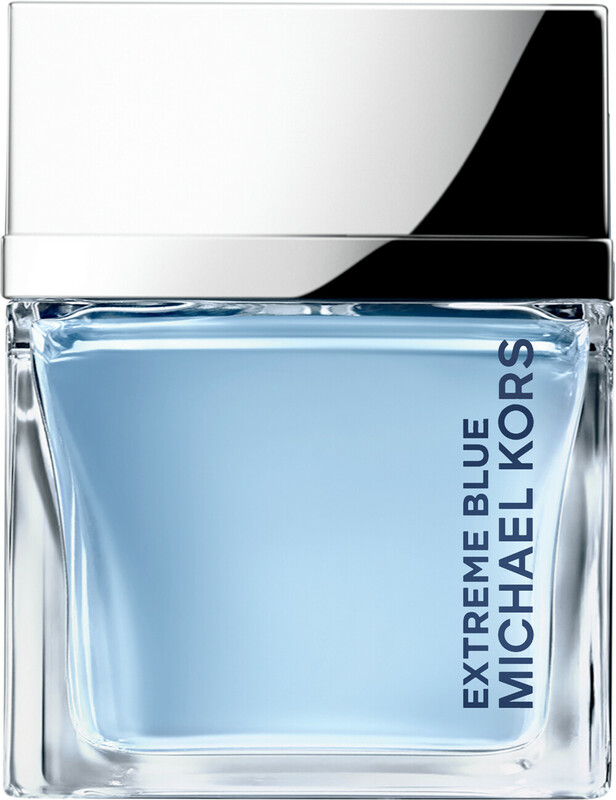 Its ultra fresh composition is ideal for day wear, while its addictive twist makes Extreme Blue stand out from the rest. The fragrance opens with a crisp bite of bergamot and the spicy zest of angelica seed and pink pepper. In the heart, the invigoration of cool juniper and cypress offer a fresh dimension, before a warmer blend of smooth and velvety ambrox, cashmere woods and musk ensure an intriguing dry down.